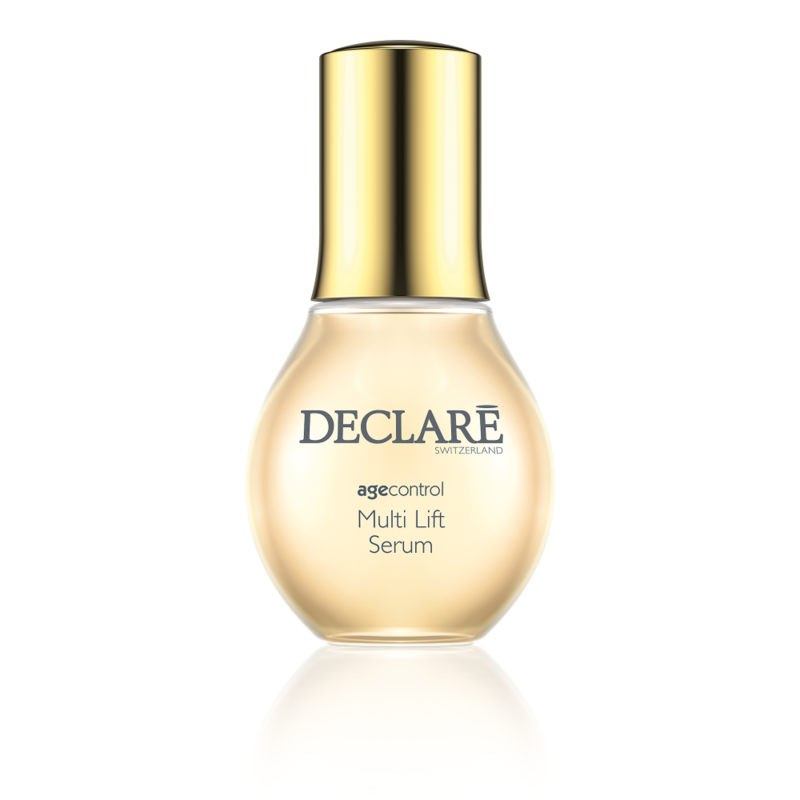 Highly effective serum with marine collagen: your skin appears remodeled, with new contours – and thus looks years younger. Liver spots are visibly reduced, and complexion looks smooth and radiantly, youthfully fresh. At the same time, the appearance of lines and wrinkles are quickly and lastingly reduced, and your skin is lavished intensively with valuable, long-lasting moisture. Apply the serum with the pipette each morning and/or evening.